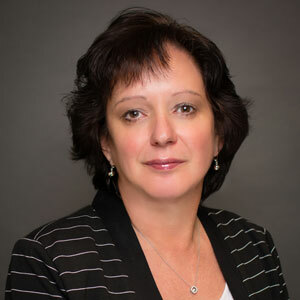 Barbara Marshall has over 25 years of experience in casualty underwriting specializing in products liability (including discontinued products coverage), premises, and construction. Barbara has experience underwriting almost all classes of business, in addition she has an in-depth knowledge of self-insured retentions programs and deductible business. She holds an associate degree in marketing and ARM, AU and AINS designations.